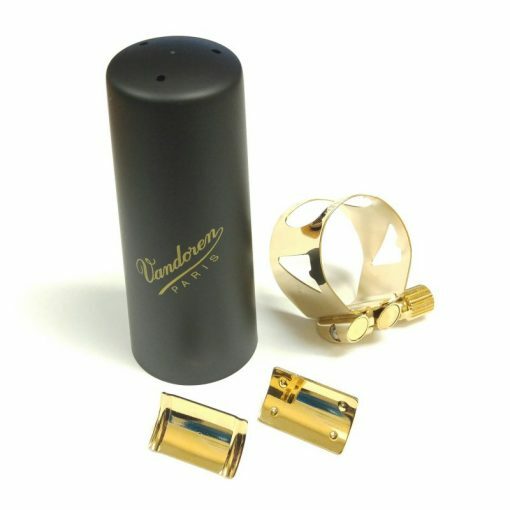 Many players do not understand the vast difference that a high quality ligature can make. 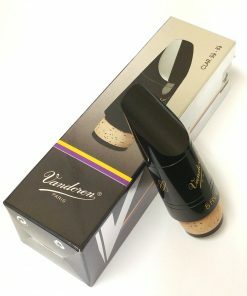 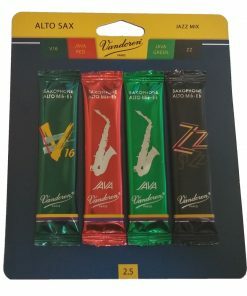 The Vandoren Optimum Alto Sax Ligature is a great way for the player to maximize their reed & mouthpiece performance. 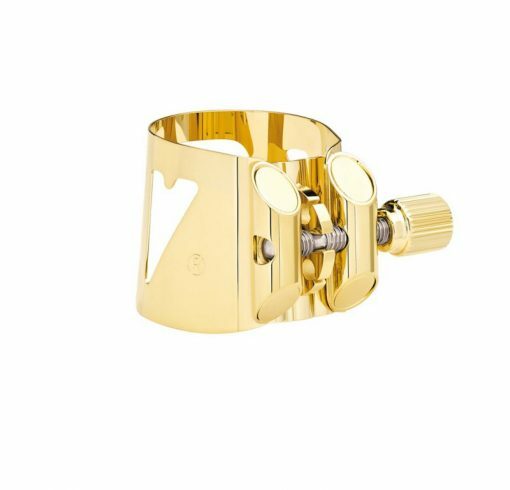 Featuring excellent form and function, the Optimum Saxophone Ligature offers players extreme flexibility in discovering their perfect tone. The Optimum alto sax ligature comes with 3 different reed plates to help you discover your perfect tone. 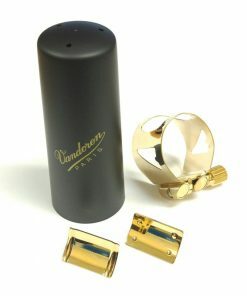 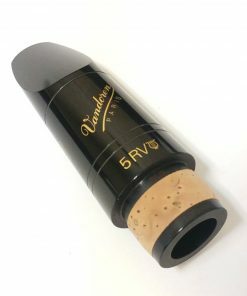 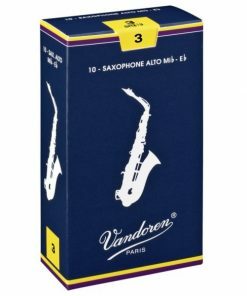 The Vandoren Optimum Ligature comes complete with 3 plates and a fitted cap. 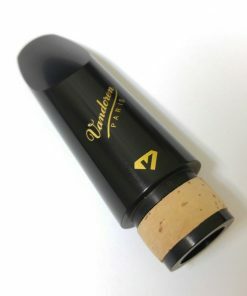 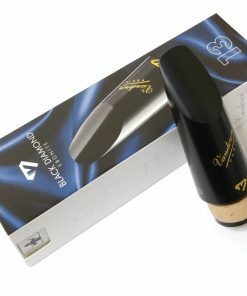 This model fits most hard rubber alto saxophone mouthpieces without issue. 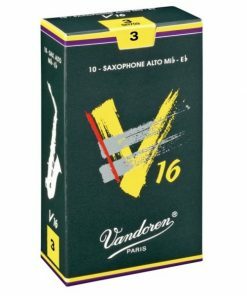 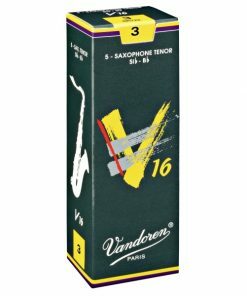 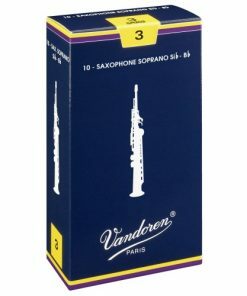 Unlike the tenor sax model, Vandoren does not currently make a model designed for metal alto mouthpieces. 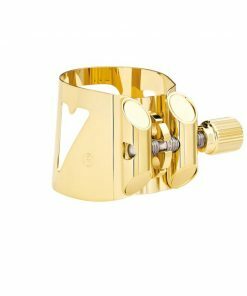 If you are concerned about the fit of the ligature before ordering, feel free to send us an email with details on which model of mouthpiece you use and we can confirm fit.